The makers of ‘Sathya’ had recently released the trailer of the film which received a positive response from all around including critics. ‘Sathya’, starring Sibi Sathyaraj, Remya Nambeesan, Varalaxmi Sarathkumar and Sathish, is the Tamil remake of Telugu hit film ‘Kshanam’. ‘Sathya’ will hit the screens on December 8th, 2017 worldwide and expectations on the film are quite high since the original in Telugu was a hit flick. And ahead of the release of the film, the makers have a released a 4-minute long clipping from the film which gives us a sneak peek into the film. 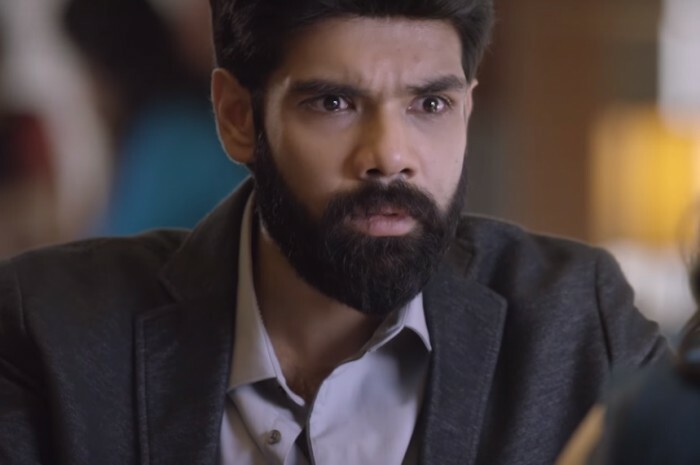 The video starts with a conversation between Remya Nambeesan and Sibi Sathyaraj where she seeks his help and narrates to him what had happened with her in life. The video ends on the note where Remya tells Sibi that her daughter was abducted and she needs his help in that matter since he is a cop. This has raised the expectations on the film and the eagerness to watch the film on release day is high now since it is a thriller.